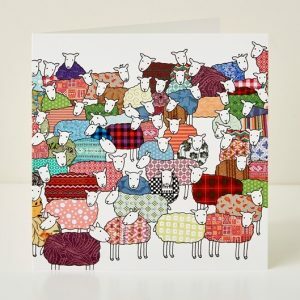 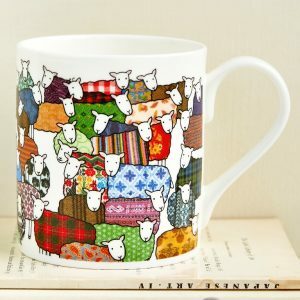 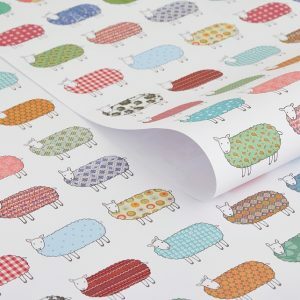 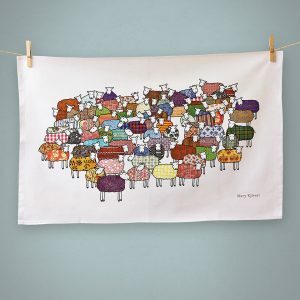 Category: Collections, Interior, Trays, Sheep, Summer, Spring, Easter, Woollen Favourites. 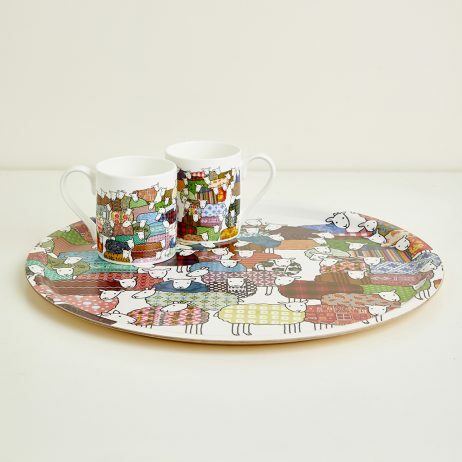 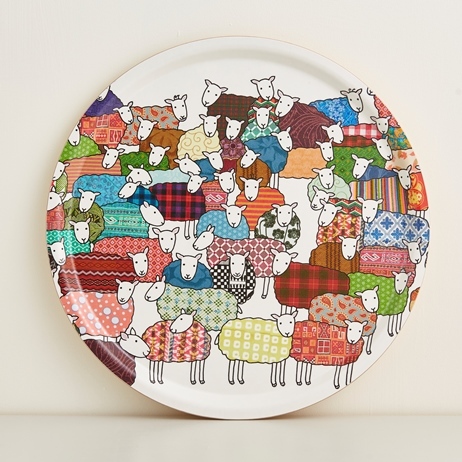 Beautiful handcrafted tea tray, using Birch wood from sustainable forests, printed with Mary Kilvert’s Flock of Colourful Sheep illustration. 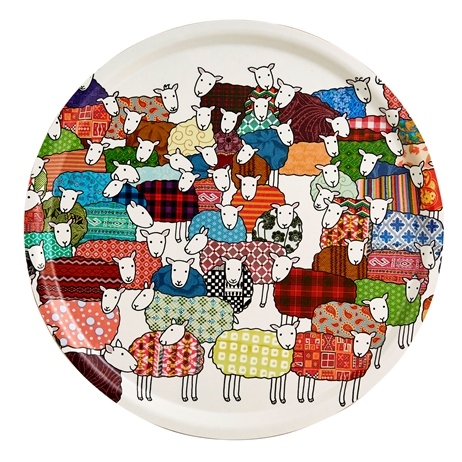 This Colourful Sheep tray is dishwasher proof.